Just a note to say I’ve updated the gearing lists for everyone. They can be found here. The list is also now a permanent section of the webpage under the main menu. I’ll keep this updated, as we move into tier 12 I’ll update this with which bosses drop what gear. Fun times ahead! The Omnitron Defense System, Atramedes and Maloriak are all down! 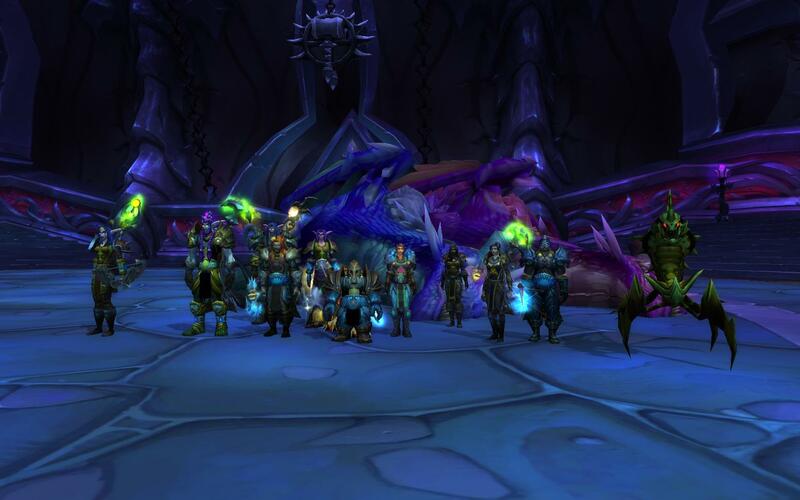 That leaves only two bosses between FTC and the final encounters for Cataclysm! Well done everyone, I’ll have the pictures up as soon as I can. Our next encounters are Chimaeron and the Elementium Monstrosity – one of which we’ve had some serious experience at. Nefarian and Cho’Gall are soon to be in our grasp! Valiona and Theralion down! One step closer to Cho’gall.